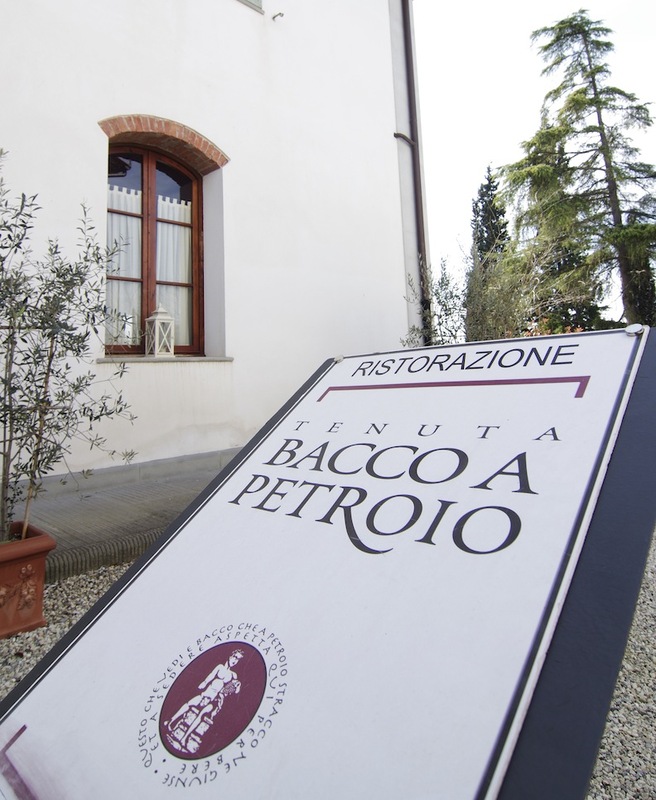 The Bacchus dining room in Petroio born on January 2008, among the hills of Vinci, to offer evenings and themed events with food and wine pairings it is today, an environment that lends itself to lunches, dinners, parties and receptions. Inside is a single room, the interiors with warm and welcoming colors are collected from the ancient times of old barn. Our cuisine is mainly based on typical Tuscan dishes than once, and meat, and fish, revised in a modern way by our chef with contrasts of flavors and colors. The bread is produced every day with various choices of flour and perfumes, as the production of our egg pasta, designed to offer combinations of flavors and contrasts to transmit a unique and memorable experience. The meats we use are grown directly in our lands like all vegetables grown with love and passion in our garden.